- The Middle (6x10/s06e10) [+] [+] [+] [+] [+] [ABC]. - Modern Family (6x11/s06e11) [+] [+] [+] [+] [ABC]. - The Goldbergs  (2x10/s02e10) [+] [+] [+] [ABC]. - Black-ish (1x11/s01e11) [+] [+] [+] [ABC]. - Chicago P.D. 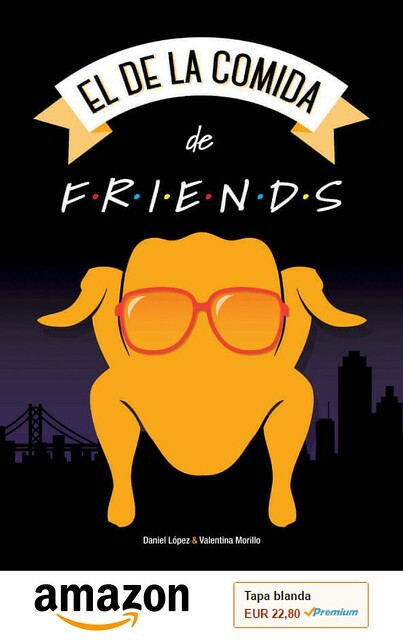 (2x10/s02e10) [+] [+] [+] [+] [NBC]. - Law and Order: Special Victims Unit (16x10/s16e10) [+] [+] [+] [+] [NBC]. - The Mysteries Of Laura (1x11/s01e11) [+] [+] [NBC]. - The Mentalist (7x06/s07e06) [+] [+] [+] [CBS]. 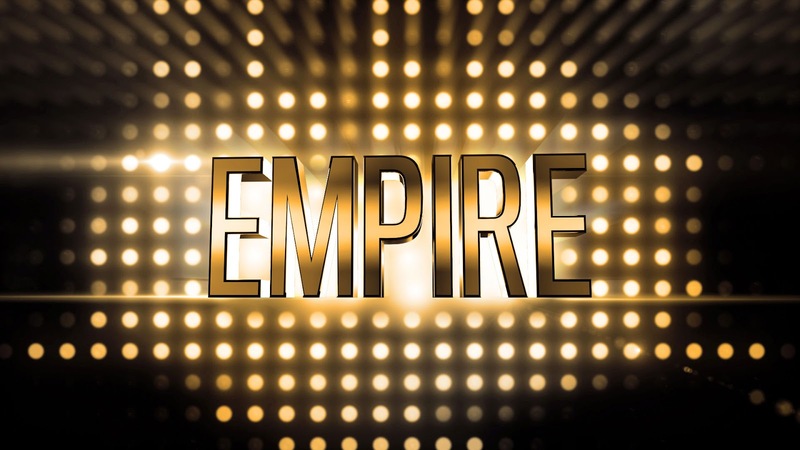 - Empire  (1x01/s01e01) [+] [+] [+] [+] [FOX]. - American Idol (14x01/s14e01) [FOX]. - Frontline (33x01/s33e01) [+] [+] [PBS]. - Top Chef (12x10/s12e10) [+] [Bravo]. - Hindsight  (1x01/s01e01) [+] [+] [+] [+] [VH1]. - Hot In Cleveland (6x08/s06e08) [+] [+] [+] [TVLand]. - The Exes (4x08/s04e08) [+] [+] [+] [TVLand]. - Chug (1x06/s01e06) [+] [+] [National Geographic Channel]. - Eric Greenspan Is Hungry (1x06/s01e06) [+] [+] [National Geographic Channel].